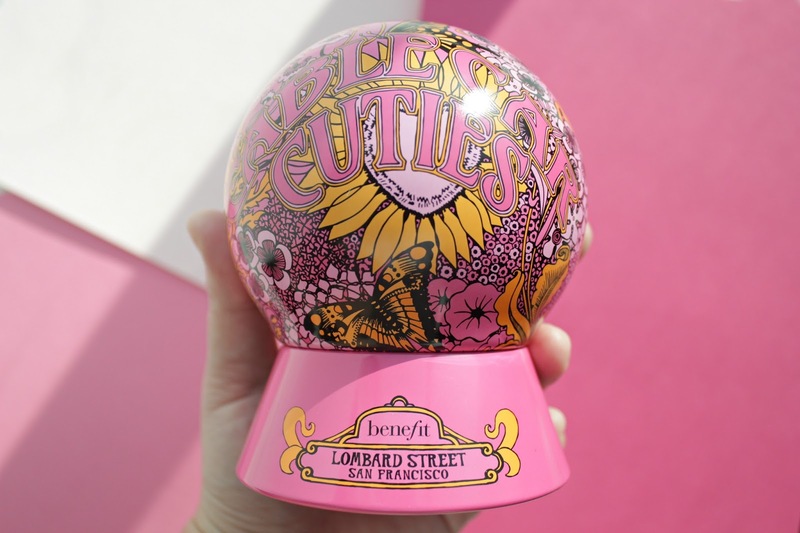 I’m back today with another adorable mini set from Benefit Cosmetics. To be honest, I was suckered in by the pink dome shaped container featuring the famous Lombard street in San Francisco. This set was part of the 2017 holiday collection but are still available in store at Sephora and are a great test size if you’re curious about their products. This was the smallest set they had; there were a few sets ranging from this size up to a large dome that included a variety of full sized products. The set I picked up had a mini trio of Benefit face products; a blush in the shade Rockateur (swatched here), the POREfessional primer (reviewed here) and the roller lash mascara. As with all Benefit packaging, the dome is unnecessary but targets those who love cute packaging. looking for a new primer? I've got you covered. There are a lot of people who don’t find primers effective. I’m on the other side of that spectrum. I find that using a base before foundation helps smoothen skin, masks skin imperfection and helps control natural skin oils. 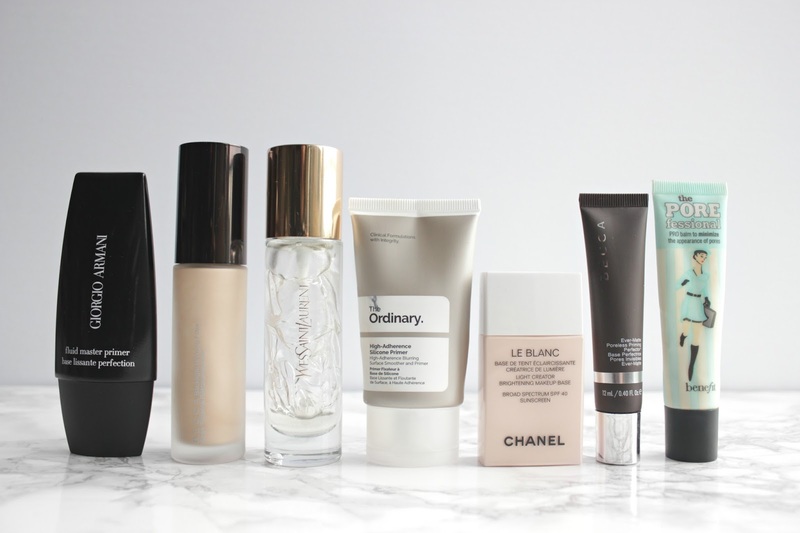 There are a variety of different primers out there, so today I thought I would share my top 6 primers that I always have within arms-reach. 24k gold mask | worth its weight in gold? If you visit my Instagram page each Sunday, you’ll know it’s when I have my weekly “spa day” at home. 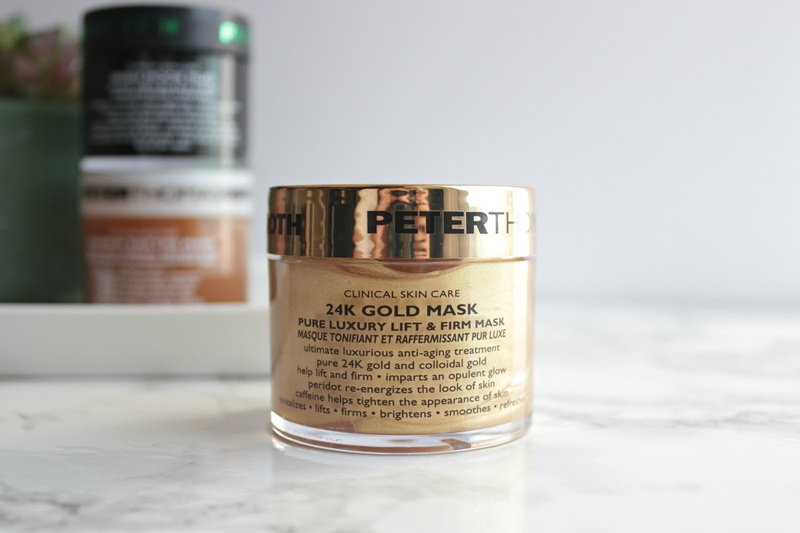 This past weekend, I used the 24K Gold Mask by Peter Thomas Roth for the first time and decided to write a quick review on my initial thoughts! 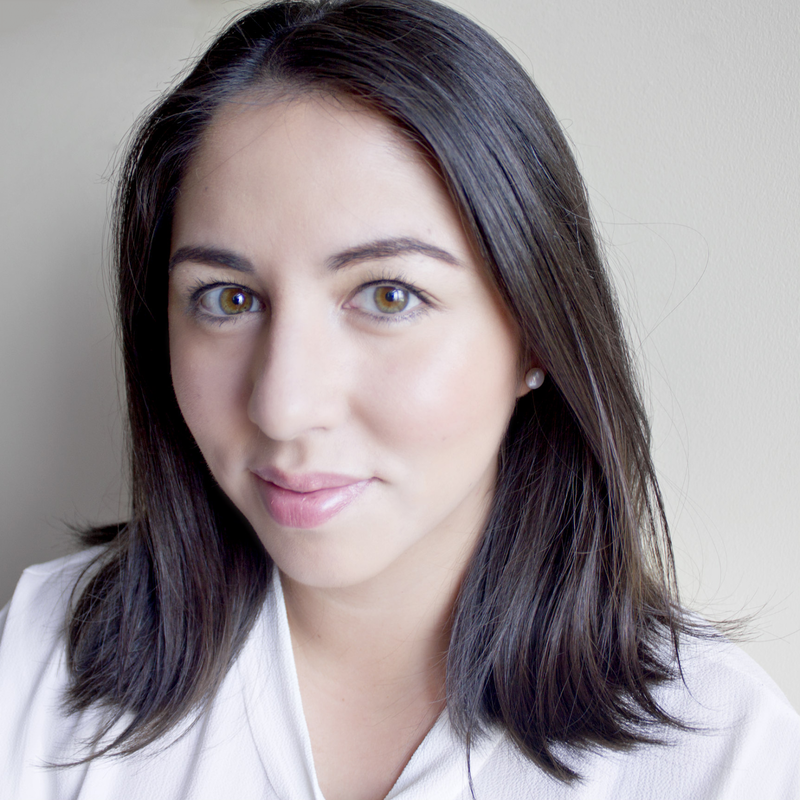 I have been using Peter Thomas Roth products for the past 6 months. I absolutely love the Water Drench Hyaluronic Cloud Cream – I always see a noticeable difference in my skin when I use this product. The Pumpkin Enzyme Mask is another absolute favourite from this brand as well. Naturally, I had super high hopes for the 24k Gold Mask based on the other products I have been using from this brand. Let's get into the review! IT Cosmetic’sYour Skin But Better CC+ Cream with SPF 50+ has been a loved product by many in the beauty world. This product has never been on my radar as BB and CC creams generally make my skin feel greasy within a couple hours. 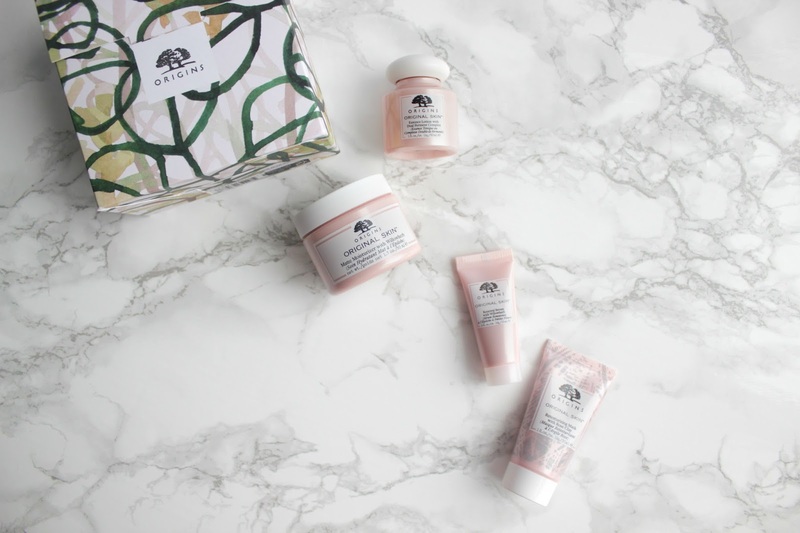 What grabbed my attention was that this brand focuses on skincare first, then makeup. I became super curious about this brand one day so I decided to pick up a sample of both the original IT Cosmetics CC cream and the latest CC+ Illumination. After testing this out for a week, I opted for the original formula as I found it dewy enough for my skin type. Today I’ll be reviewing the original CC+ Cream from IT Cosmetics in shade Medium. 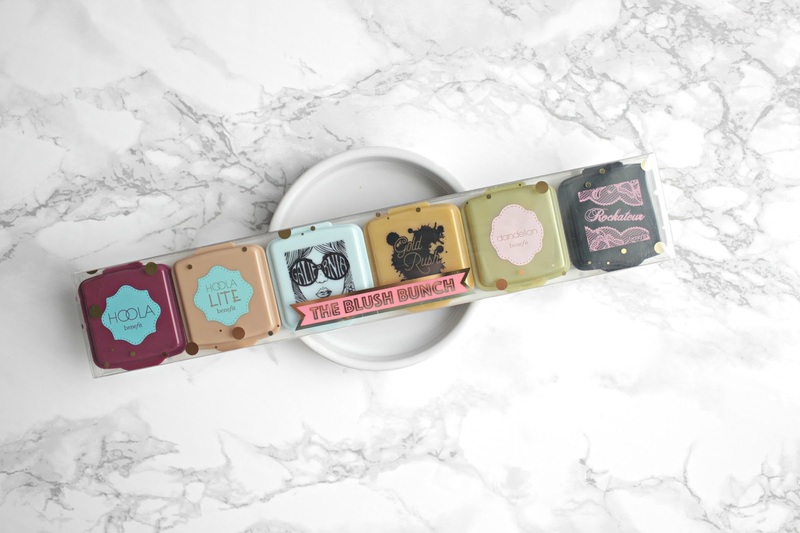 new blush bunch from benefit cosmetics | worth the money? If there is something I love more than makeup and skincare, it would definitely be miniature sized items (you know the ones that sucker you in before the cash registers? Yeah, those!). You can sell me anything that has a fun-sized option. Take the Benefit Cosmetics The Blush Bunch as an example; this is an adorable travel-friendly set of blushers and bronzers that caught my eye because of how cute these little compacts looked. 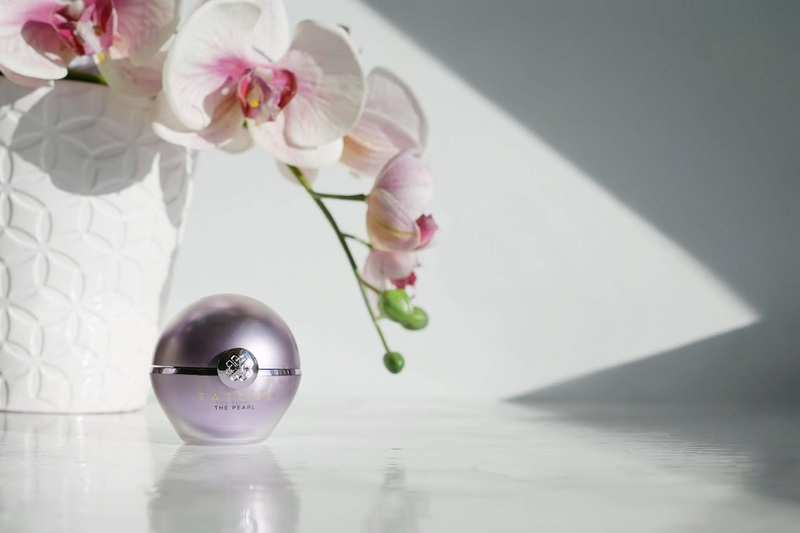 They come in their own individual compact which gives you the flexibility to mix and match if you plan to travel light and only want to bring a couple shades. I initially saw this online and was devastated when they sold out. Luckily, one of the stores near me had a couple left in stock so I was able to take a set home with me! 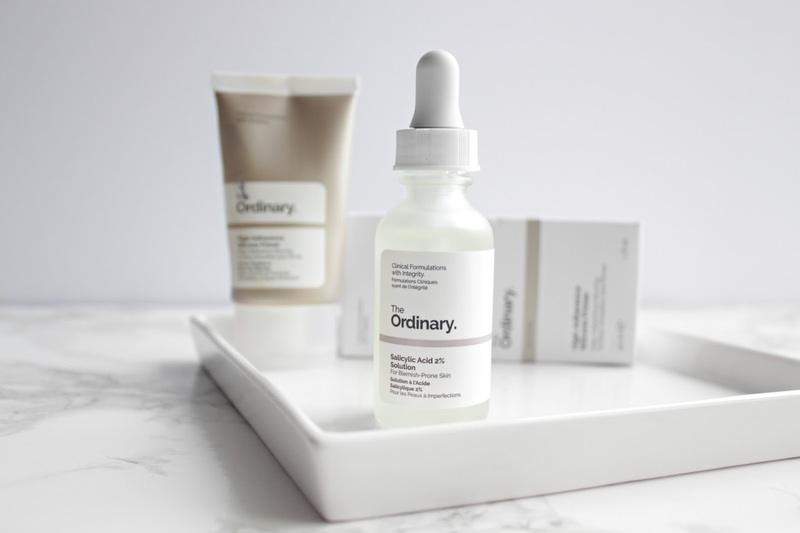 A recent love of mine has been the Salicylic acid 2% solution from The Ordinary (read more about this brand here). I will admit that I was a bit nervous to use this as any product with the word “acid” in it kind of freaks me out. However, after researching Salicylic acid, I realized that if used correctly, it would become an ally for my skin. I also realized that it’s not just for acne. My pores need some Salicylic loving too! The bi-annual Sephora sale (15% off entire order) kicked off yesterday and if you’ve seen my Instagram story, you would have seen my top 5 sale recommendations. I usually take advantage of the discount to stock up on some favourite products but also to pick up some new items to try out. 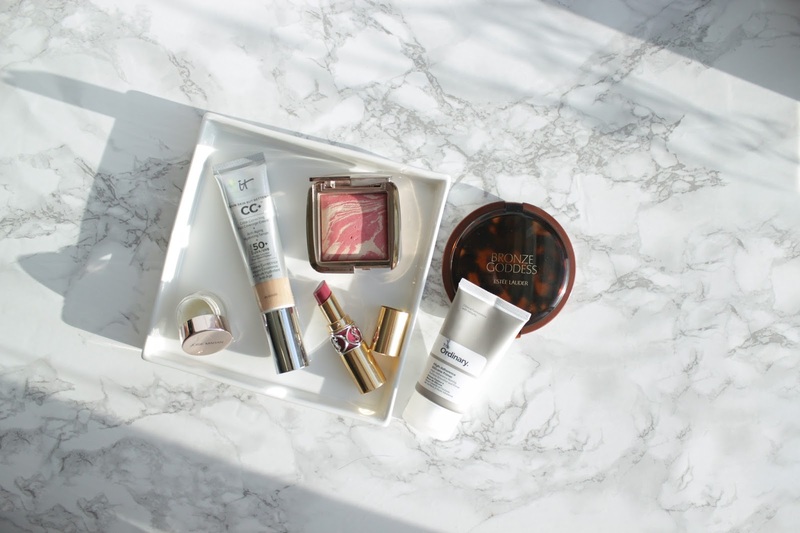 Today, I decided to do a post about the new items I picked up during the April Sephora VIB sale. The Body Shop has been around for a long time and is a major advocate for ethical beauty. Their products are sourced world-wide and they take the extra care to ensure their ingredients come from a sustainable source. 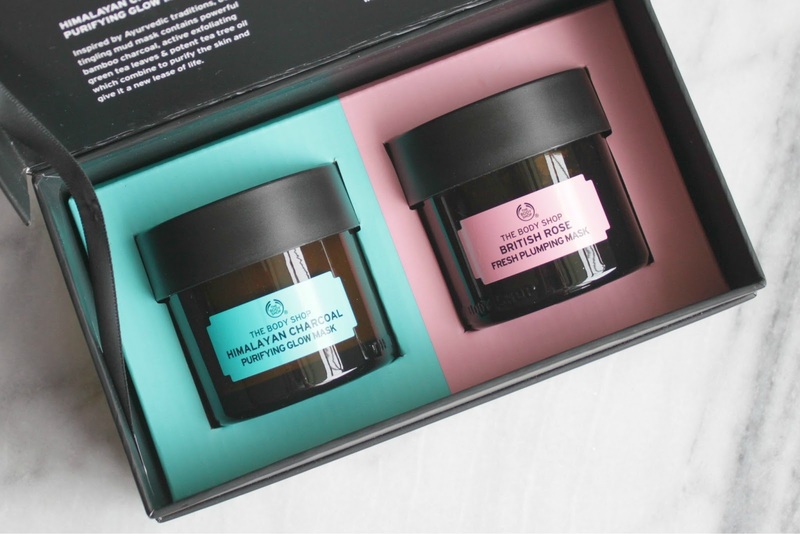 There are a few products from TBS that I’m a huge fan of, one being their face masks (the other, their body scrubs).